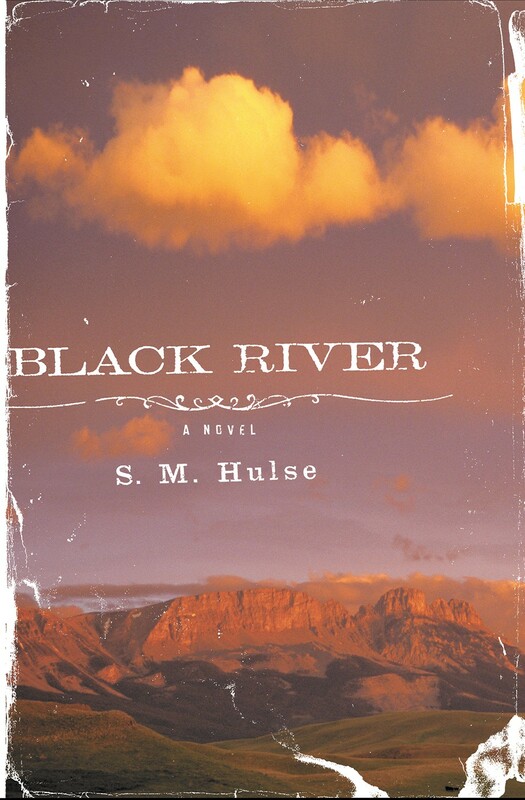 Sarah Hulse's Black River was released this week. A few weeks into the new year, and the Inland Northwest's literary minds are already making it one to remember. This week — and just seven days before fellow Spokane author Sharma Shields' (see page 22) debut novel comes out — 30-year-old Sarah Hulse is releasing her highly praised debut novel, Black River. Black River tells the heart-wrenching story of 60-year-old Montana native Wes Carver as he deals with the fresh grief of his wife's death from cancer, and the long-lingering anger of being held hostage during a riot at the state prison where he worked as a corrections officer. The latter event, two decades prior to the book's setting, left irreversible trauma on Carver's mind and body. Hulse's poignant, crisp prose and a knack for seamlessly empathizing with her characters' struggles has earned her comparisons to Western literary icons Annie Proulx, Wallace Stegner and contemporaries. The weeks leading up to the book's release (Jan. 20) have been a whirlwind of surprises for Hulse. Bubbly and talkative, she smiles as she reflects over a mug of coffee about the writing and publishing process. The daughter of Spokesman-Review sportswriter Gil Hulse and an English teacher mother, Hulse grew up in northwest Spokane, attending St. George's School. "My goal was to write a book I was proud of, and I did, and I was able to get it published," she says. "Everything since then has been an icing-on-the-cake sort of thing. You want it to resonate with people, and once it gets the attention, it's easier and it builds on that." 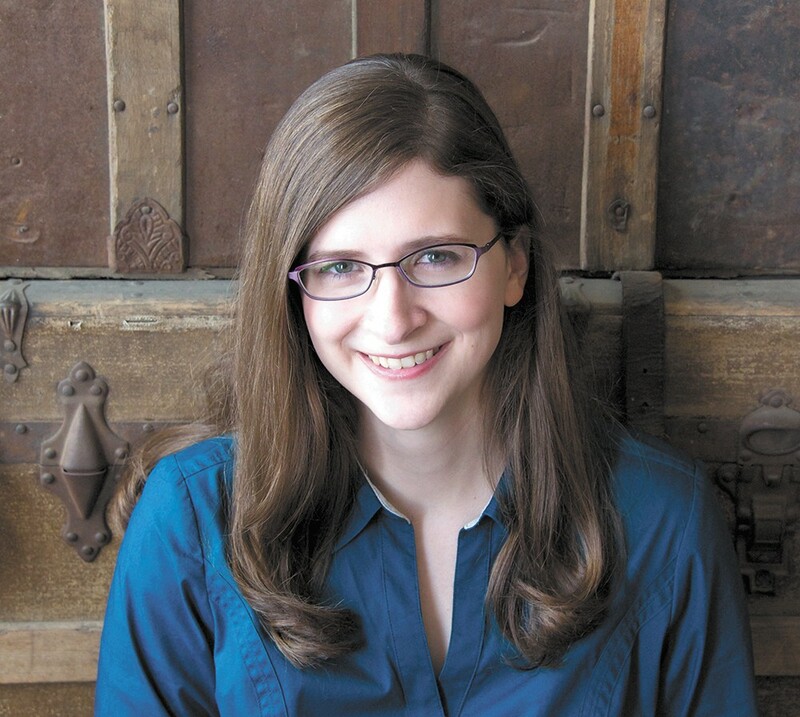 Hulse began writing the first draft of Black River in 2009 as her grad school thesis project while enrolled in the University of Oregon's MFA program. Five years later, the contemporary Western novel is noted as a top recommendation by the American Booksellers Association, IndieBound and Amazon. Meanwhile, Black River has received starred reviews from the "big four" trade publications — Library Journal, Kirkus Reviews, Booklist and Publishers Weekly. Much of Black River's thematic details — horsemanship, fiddle playing and the rural Montana landscape — are tied to Hulse's personal experiences. She did her undergraduate work at the University of Montana, where she also was part of the school's equestrian team. While working on the book in grad school, Hulse took fiddle lessons to better write about the subject — a passionate, almost religious pastime of Carver's that's ripped from his hands after the prison riot. Yet Black River's flawed, intensely human characters and their gritty experiences are entirely unrelated to the writer's own. "What I love about writing is to learn about things that interest me," Hulse explains. "I enjoy the research element, and with this novel I'm very interested in how big events in people's lives resonate over time and affect them." As Carver's story unfolds, readers learn about a troubled relationship with his stepson, Dennis. This is only exacerbated as Carver suppresses his emotions following the prison riot, during which he was gruesomely tortured. Twenty years later, Carver is still caught in an endless struggle to outwardly hide how his memories of the riot affect nearly every aspect of his life. While Hulse has been back and living in Spokane full-time for the past year and a half, she admits she's been surprised to observe the rapidly growing support here for local writers, both from the reading community and her peers. Currently working on her second novel, she's also glad to be back in a region of the western U.S. so influential to her writing.